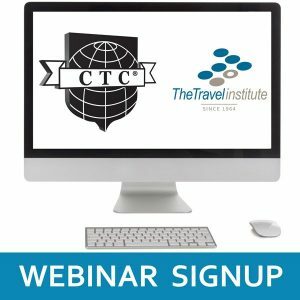 Join Lisa Owers, CTIE, our Manager of Content and Continuity, for an overview of the CTA Testing Process. From finishing your studies, to requesting your test and overcoming adult test-anxiety. 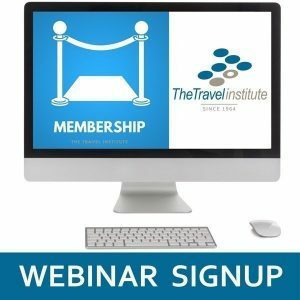 Get that final push to finally earning the certification you have been working towards. 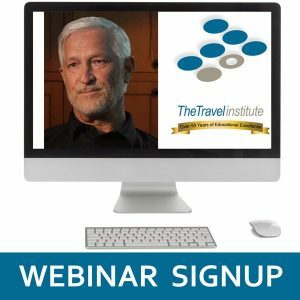 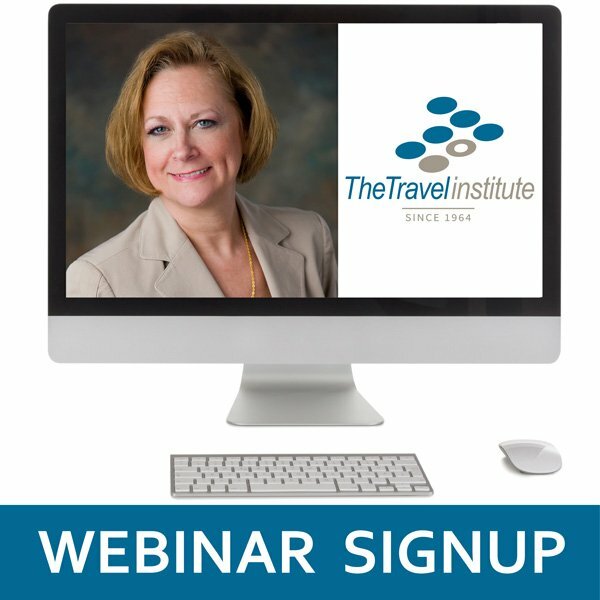 Webinar: April 25 @ 2:30 am – 3:30 pm ET.